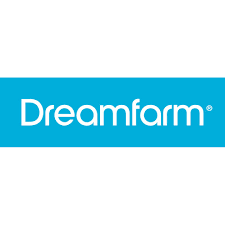 Find here Dreamfarm coupons and deals. We make the world’s best kitchen tools and gadgets. If you love new things that solve a problem and work better than anything else on the planet, then you’re going to love it here at Dreamfarm. That’s all we do. We are the dreamers of dreams and the makers of things. We’re also just a bunch of everyday dudes from Brisbane, Australia, that believe in making sense, not junk. We’re proud to be a company that has grown from a backyard shed by creating original products and always doing our own design work. That’s not a big deal to everyone, but it’s everything to us.